I accept the challenge! That is, the Pinterest Challenge set forth by two of my favorite bloggers, Sherry from Young House Love and Katie from Bower Power. 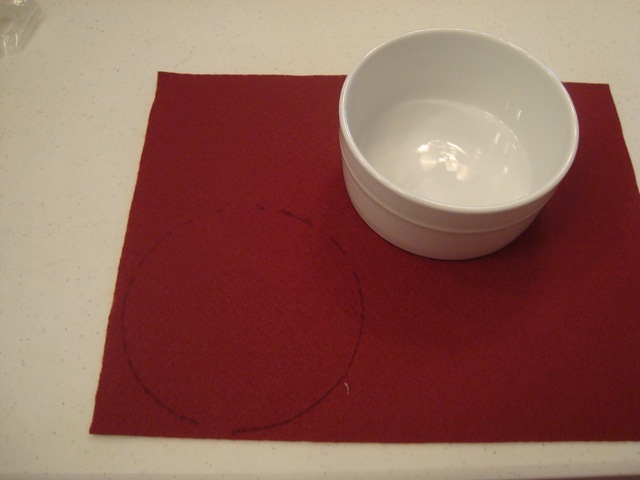 For the “official” rules, click HERE or HERE, but the basic gist is 1) pin something you like on Pinterest then 2) get your DIY on while putting your own spin on it. If for some reason you don’t know what Pinterest is and you are wondering what on Earth “pinning” is, take Pinning 101. 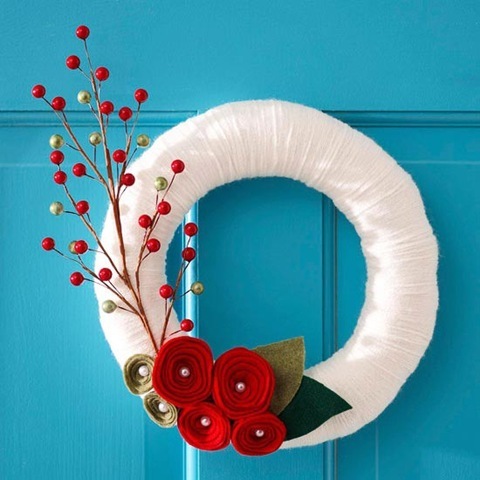 With the holiday season upon us, the Pinterest stream has been flowing with exciting and unique wreath options. Here are the two that I managed to pin multiple times. Here’s to actually completing a project! So, what have you been pinning lately? I want to see what you are making! 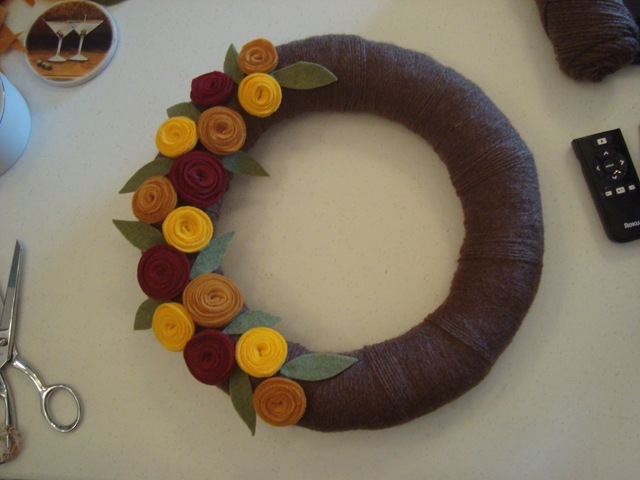 Check out Sherry’s finished project over on Young House Love and Katie’s finished project over on Bower Power! Go take a look, it’s a crazy link party over there! ‹ PreviousThis New (to me) House! OOOOhhhh! I am SO inspired. Gotta wait till my paper is done to pin tho! ughhhh. i dislike APA formatting! 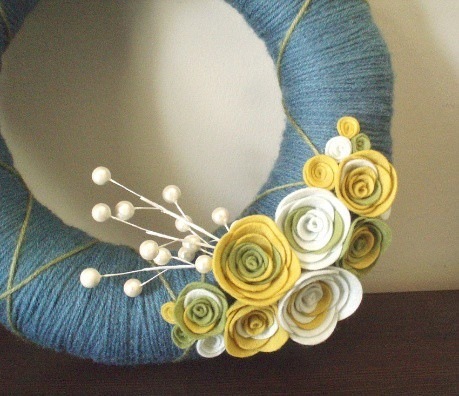 How DO they make those flowers on etsy? Ugh…..it looks easy but hard?! Pretty easy! 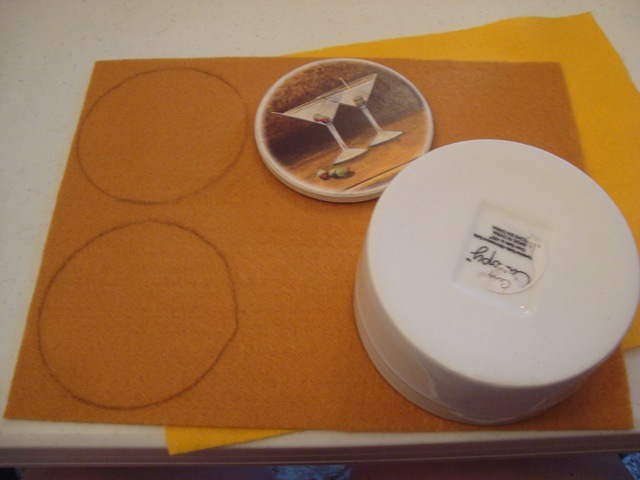 Cut out a circle (approx 5″ diameter) then start “trimming” the circle cutting a spiral about 1 cm wide. Start rolling from the end that was the center of the circle. I used a dot of hot glue at the beginning just to make sure it stuck then glued the tail to the side of the flower at the end. 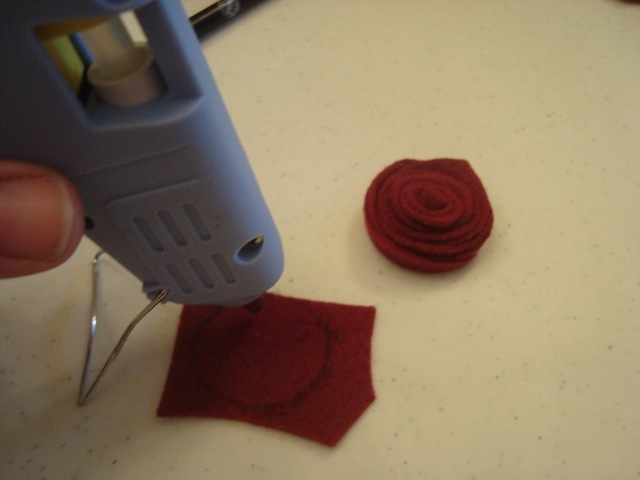 I traced the base of the flower onto a scrap of felt, filled in the circle with hot glue and stuck the flower on. 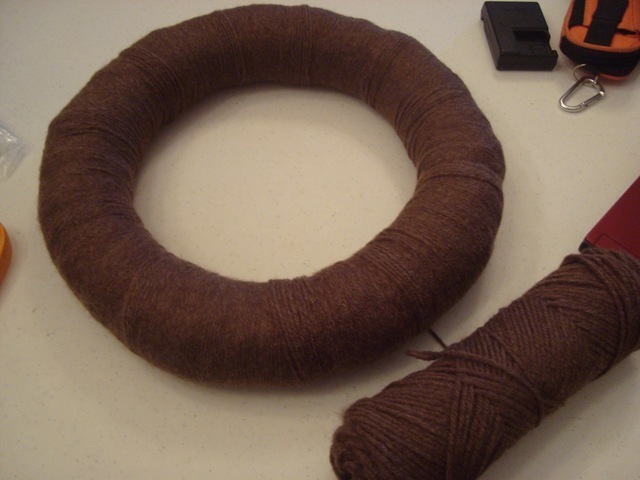 Once it cooled down, I trimmed off the excess. Tada! This came out soo good! 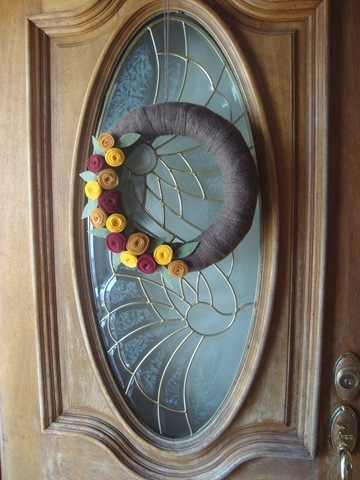 It looks awesome on your door. I love it! Woah this looks so easy and cute! Thanks! I was surprise how easy it was myself! Finish it in a Saturday morning… yay! Love your version – suits your door perfectly! The labyrinth may have been a maze of rose bushes, and Rosamundâ s bower was assuredly decked with rambling roses, tokens of the kingâ s affection.